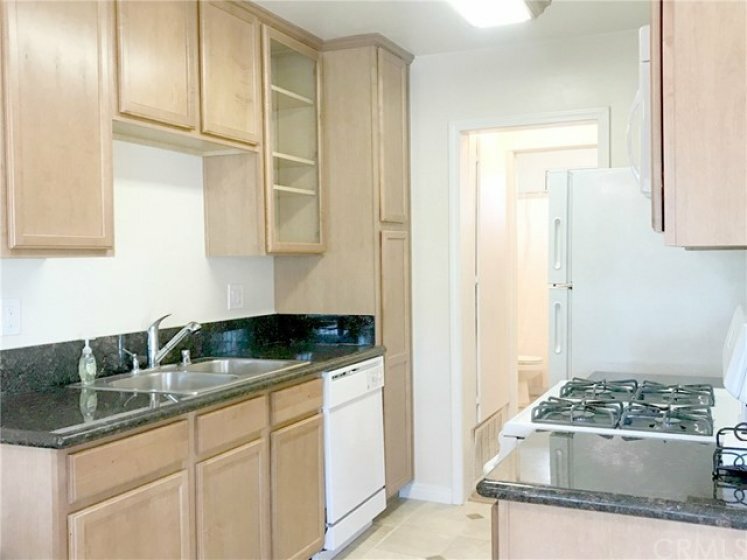 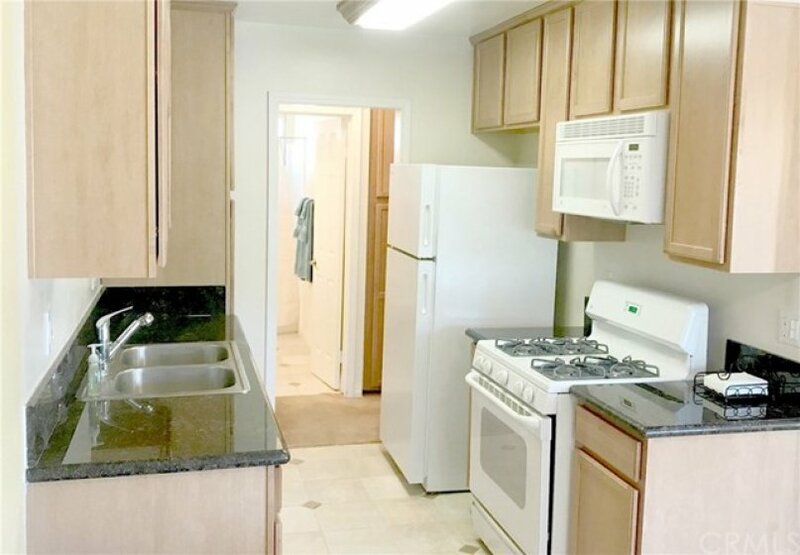 Clean & Bright upper level 1 Bedroom, 1 Bath unit, Updated Kitchen w/ Black Onyx Granite counter tops & wood cabinets. 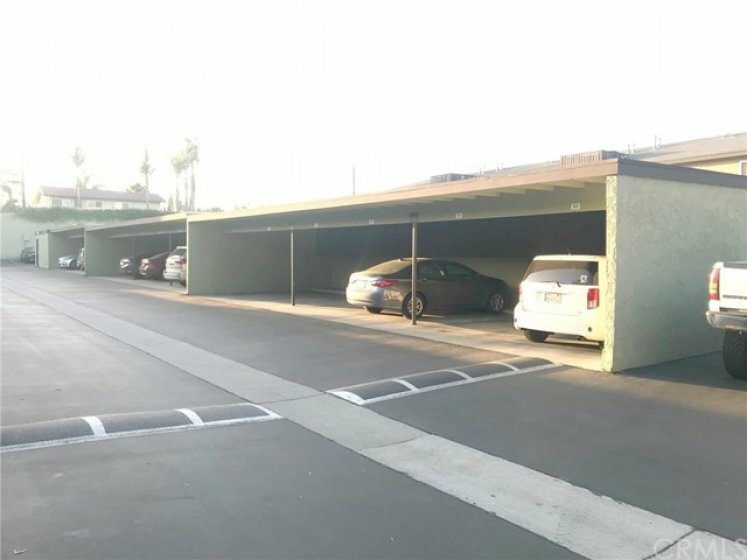 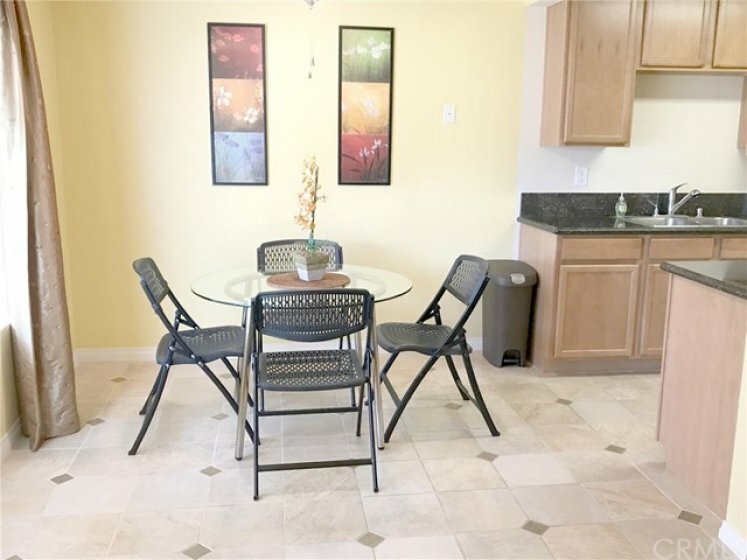 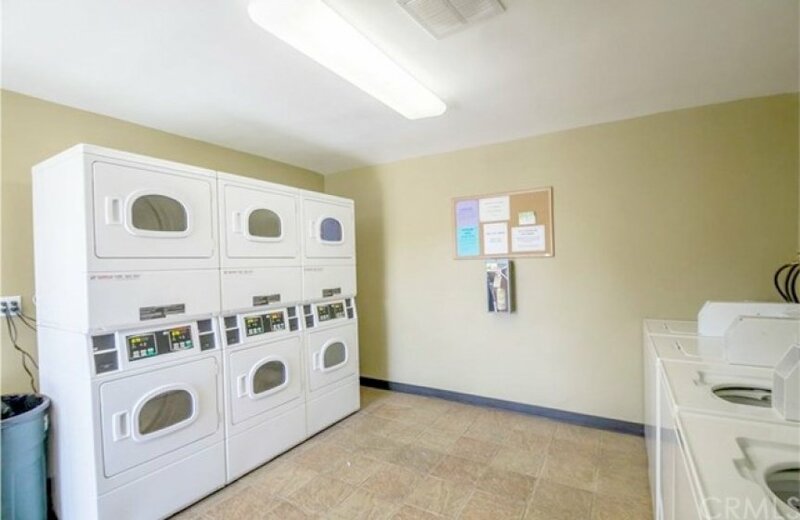 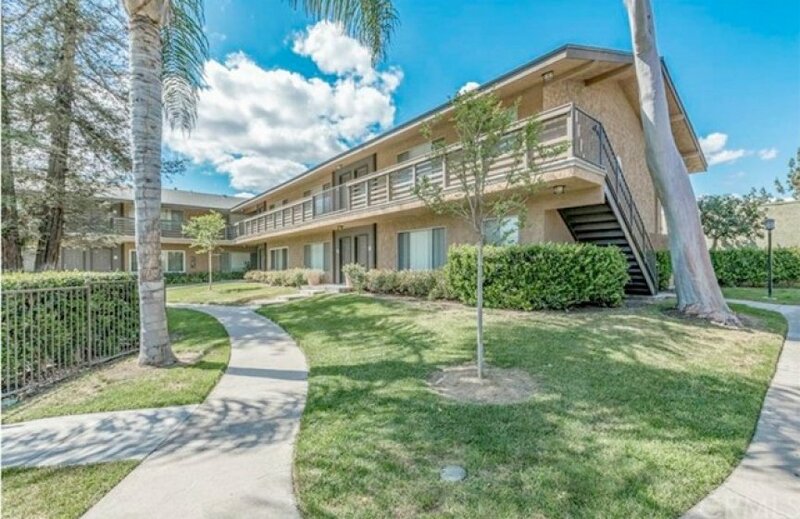 Central Heating & A/C , Gated secure complex with 1 covered car port space & 1 uncovered. 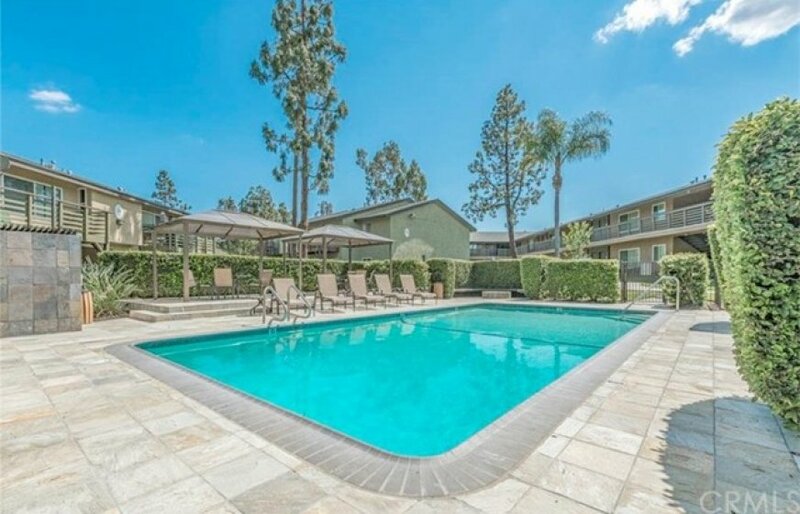 Well kept grounds that offer 4 sparkling Association Pools w/ luxury seating and lounges. 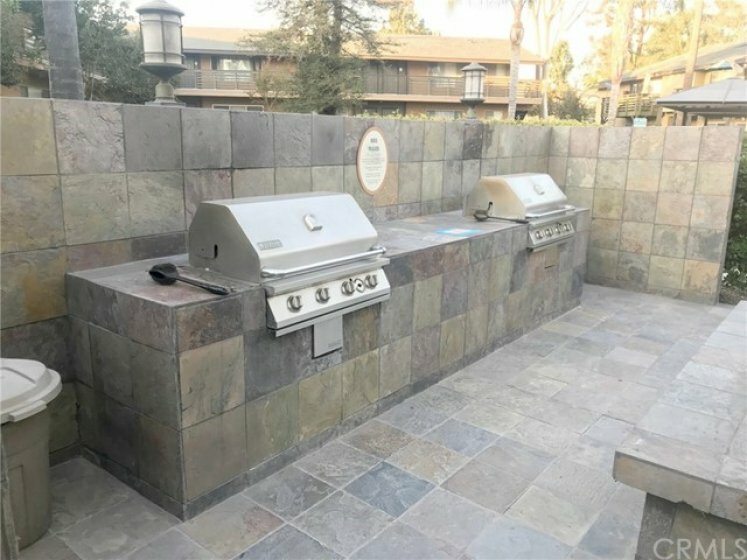 Enjoy Grilling on Stainless BBQ areas, Onsite laundry facilities w/ New WASH Electronic card machines. 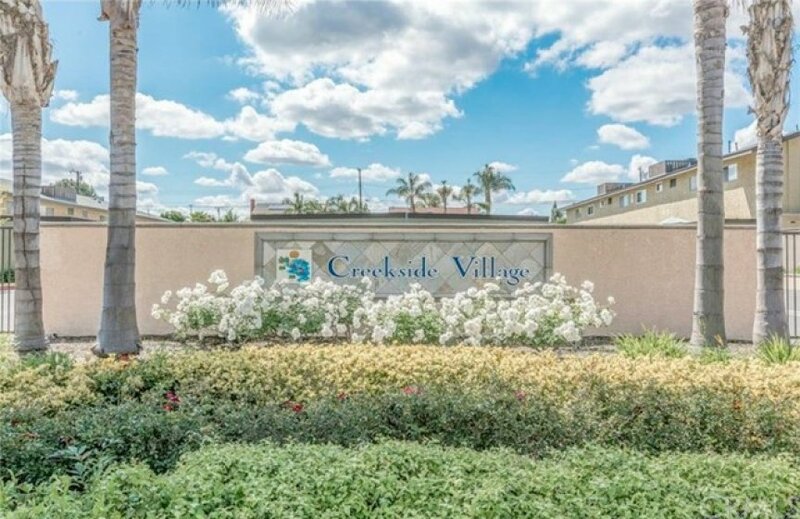 Walking distance to Westridge Shopping & Regal Theaters. 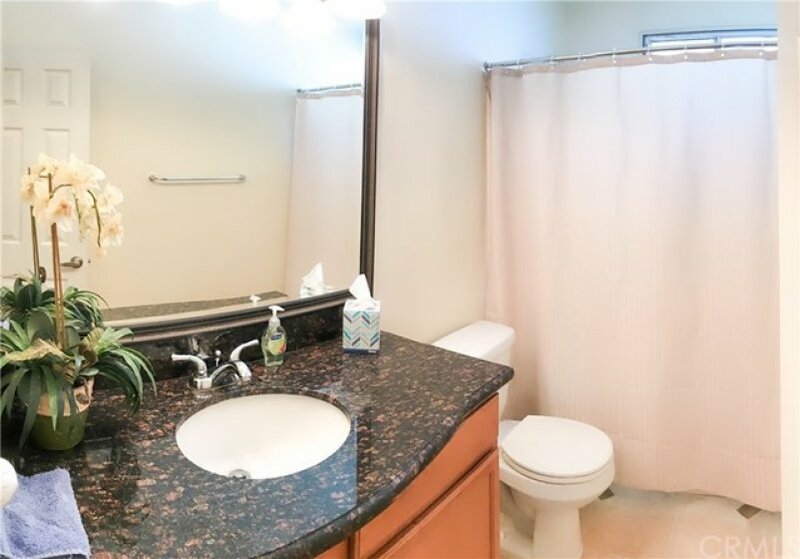 Listing provided courtesy of Rafe Gonzalez at Centerpointe Real Estate.